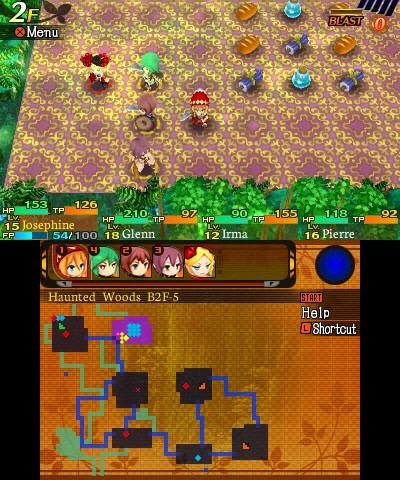 Hot off the excellent Persona Q: Shadow of the Labyrinth (our review), Atlus has announced another Etrian Odyssey mashup bound for North American shores. 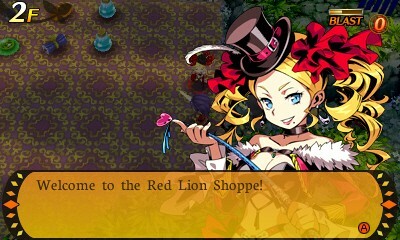 This time, the publisher is teaming up with Spike Chunsoft for Etrian Mystery Dungeon. 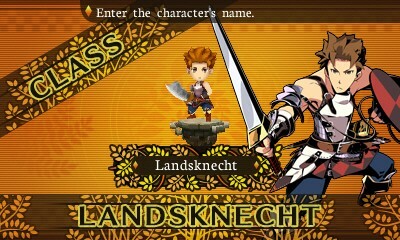 The Etrian side of the family will contribute to the party customization, with the Mystery Dungeon series contributing randomly generated dungeons with loads of loot. 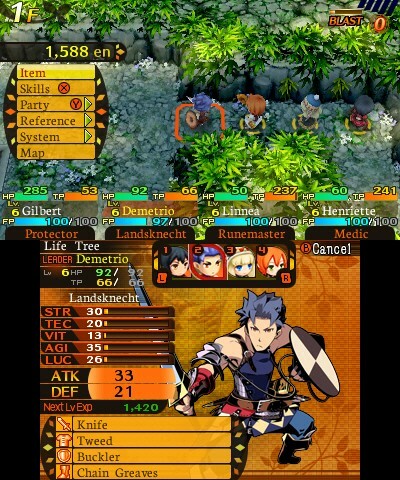 The third-person perspective will also resemble the Mystery Dungeon series instead of the first-person view found in the Etrian games. 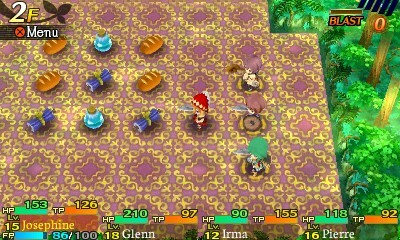 The experience will borrow heavily from Mystery Dungeon’s roguelike roots, with Etrian characters driving the RPG elements. Atlus is planning to release the title on 3DS in Spring 2015.